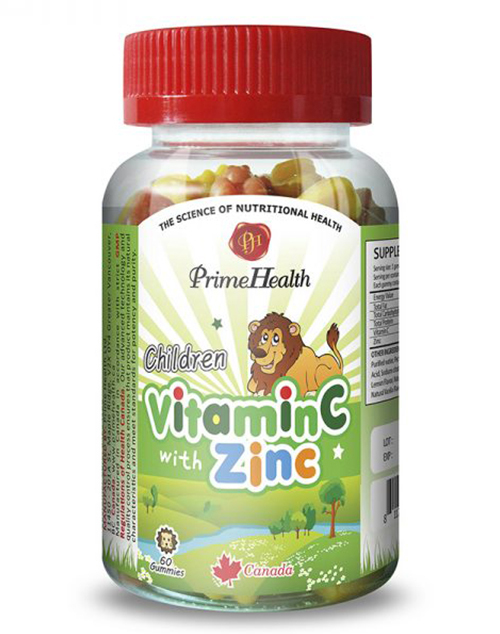 PrimeHealth Children Vitamin C with Zinc is a factor in the maintenance of good health. 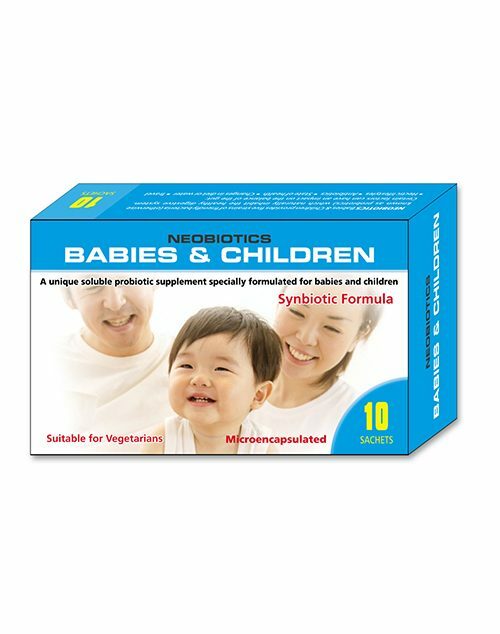 Helps in connective tissue formation. 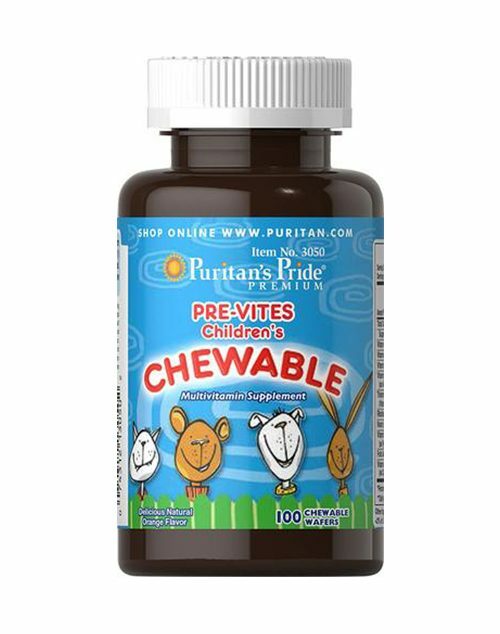 Vitamin C helps in the development of bones, cartilage, teeth and gums. Zinc aids to maintain healthy immune function. 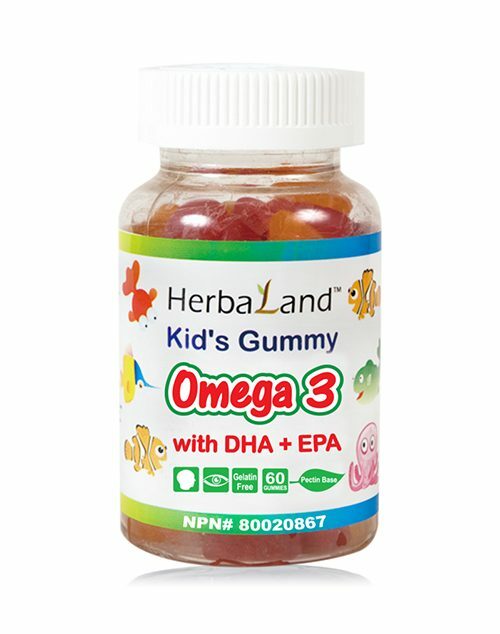 Glucose syrup, Sucrose, Purified water, Pectin, Apple juice concentrate, Citric Acid, Sodium citrate, Natural Orange Flavor, Natural Lemon Flavor, Natural Strawberry Flavor, Malic Acid, Natural Vanilla Flavor, Carmine, Beta-Carotene. Suitable for vegetarians / vegans.